My papa rushed me to the hospital because I had a breathing problem. I was anxious and scared because it was my first time. The doctors helped me recover. Molly was a girl who lived in 1941 when World War 2 broke out. Molly’s dad was serving in the army as a doctor. She was a picky eater and especially hated turnips. 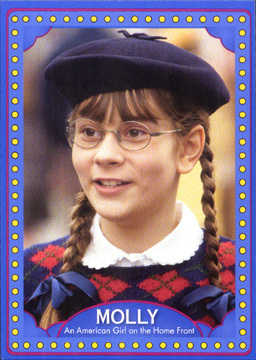 I like Molly because she was my age and was exciting. The dry air makes me drowsy. The sun sets late in the evening and rises early in the morning. 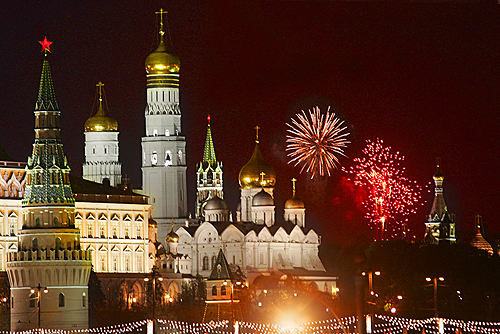 Today is Victory Day and we see fireworks in the evening. I love it here.